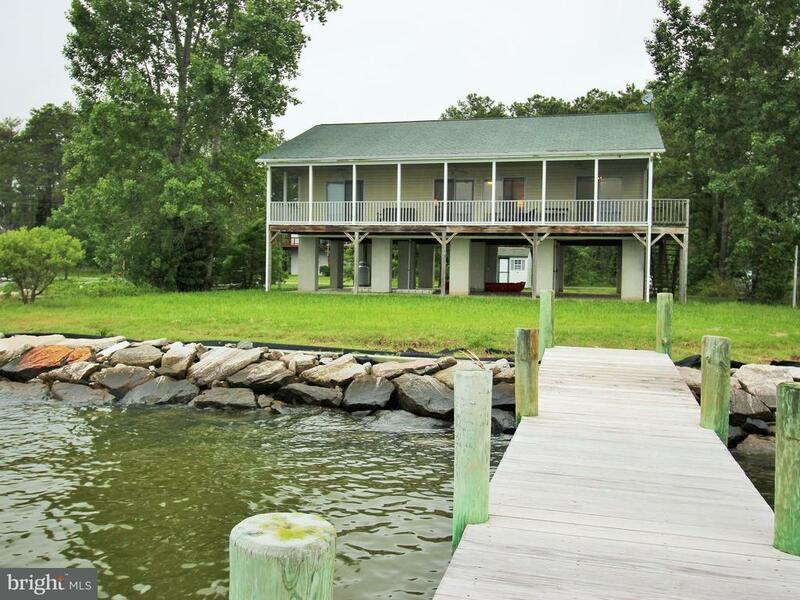 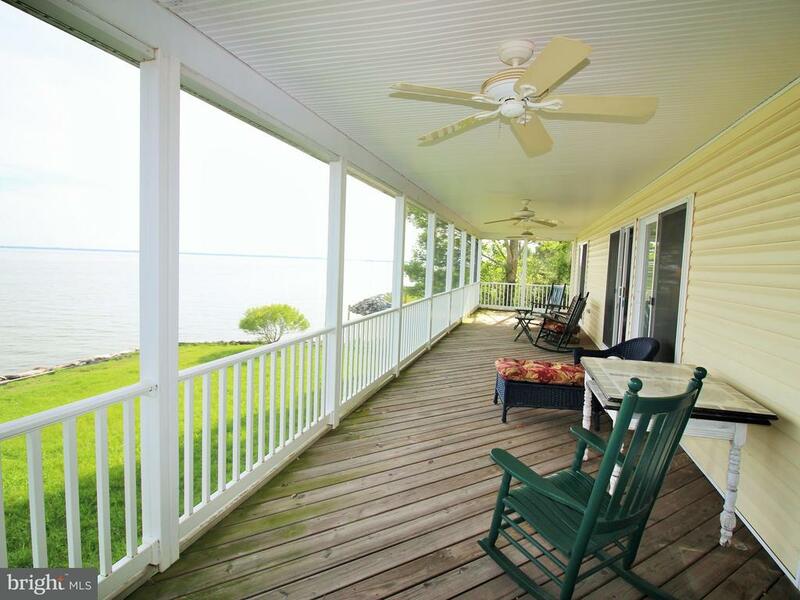 Potomac waterfront home! 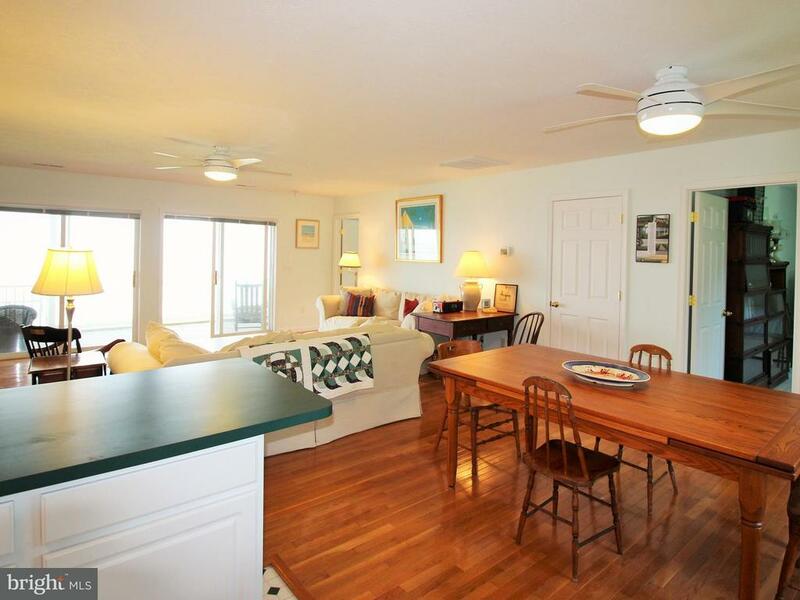 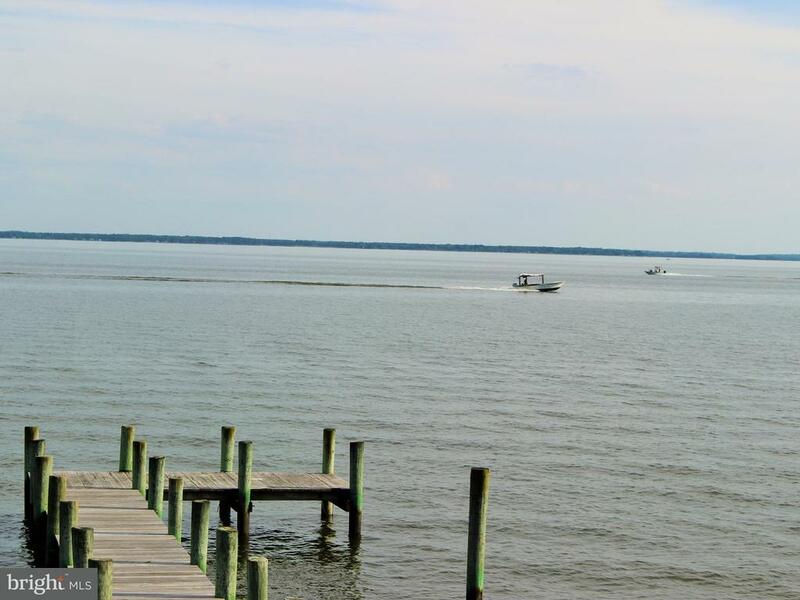 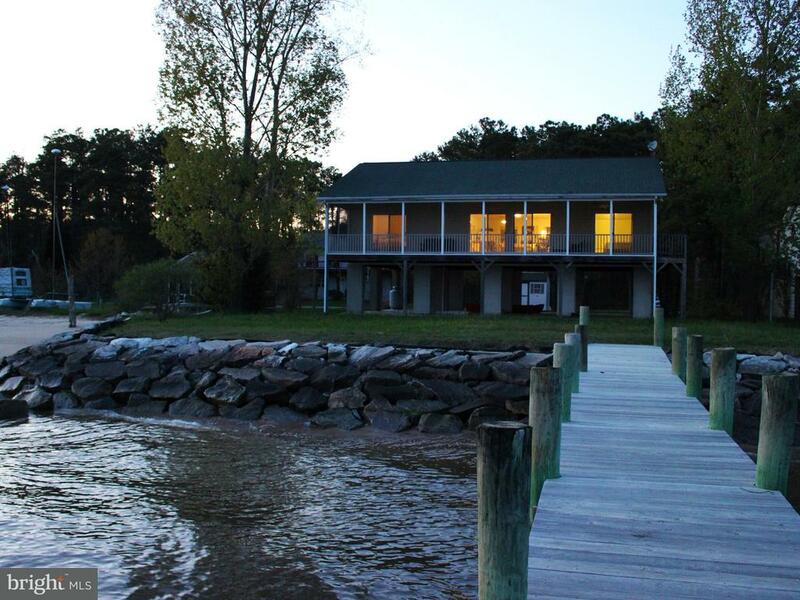 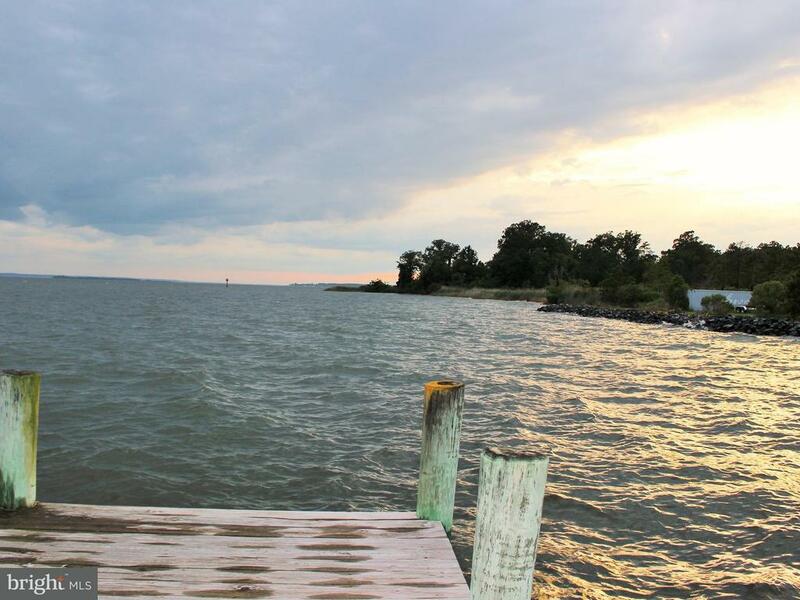 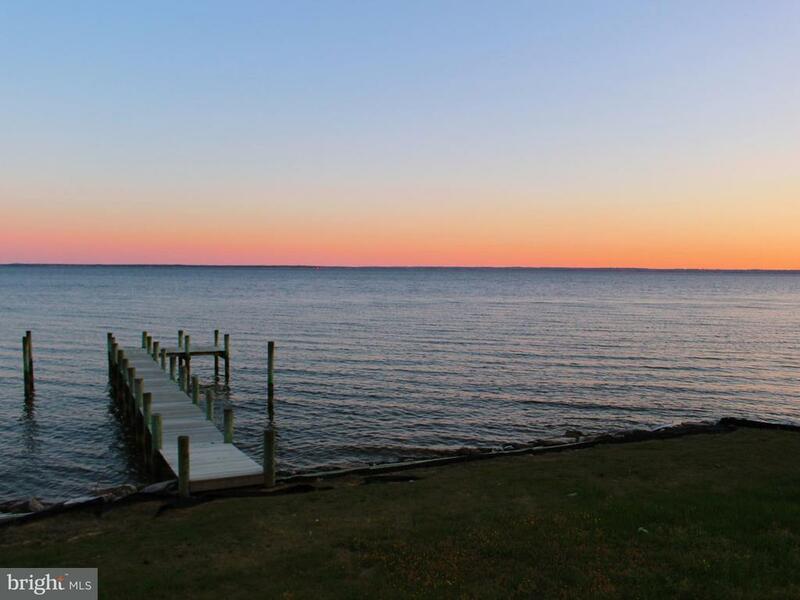 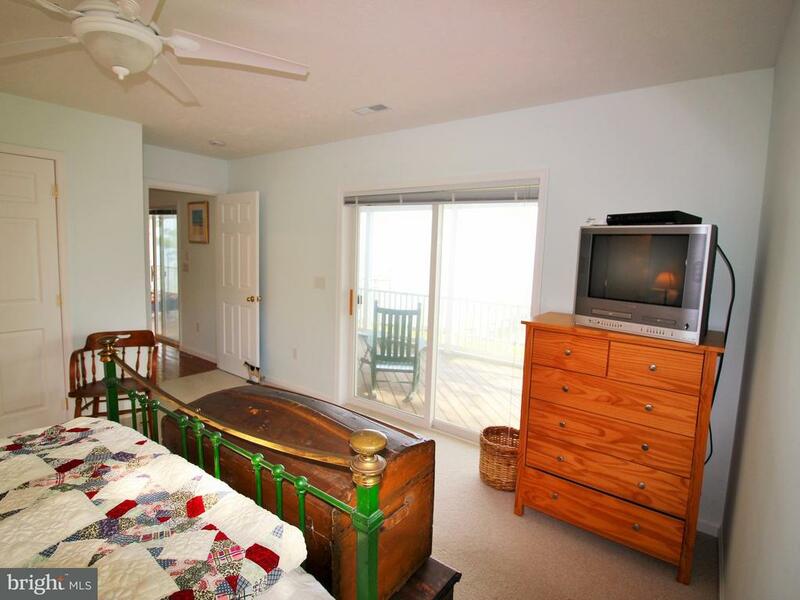 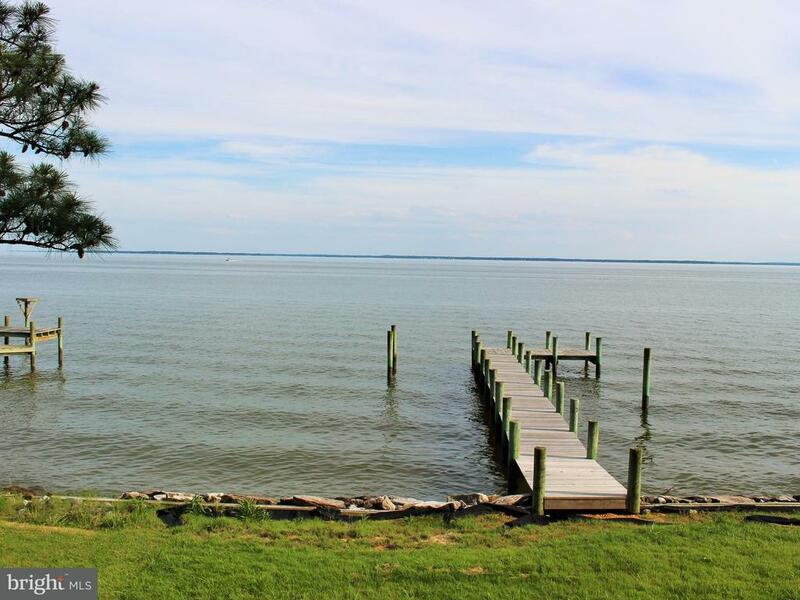 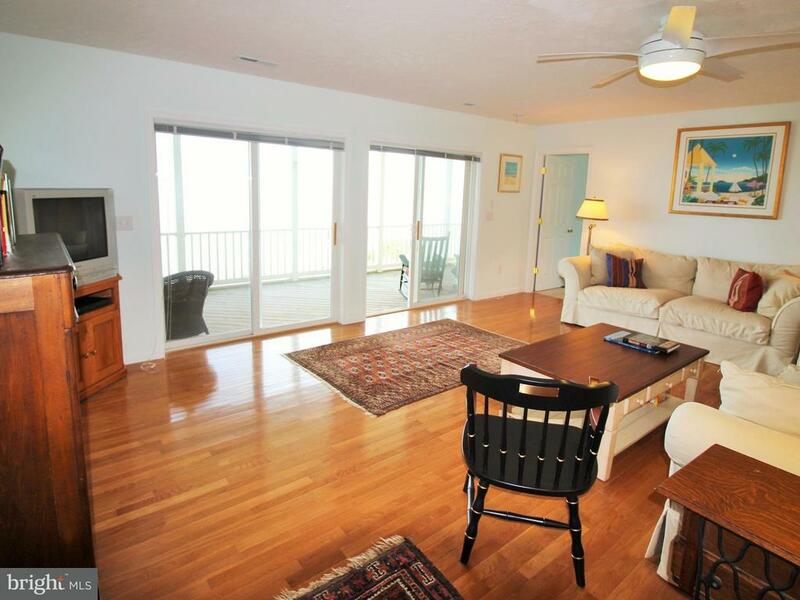 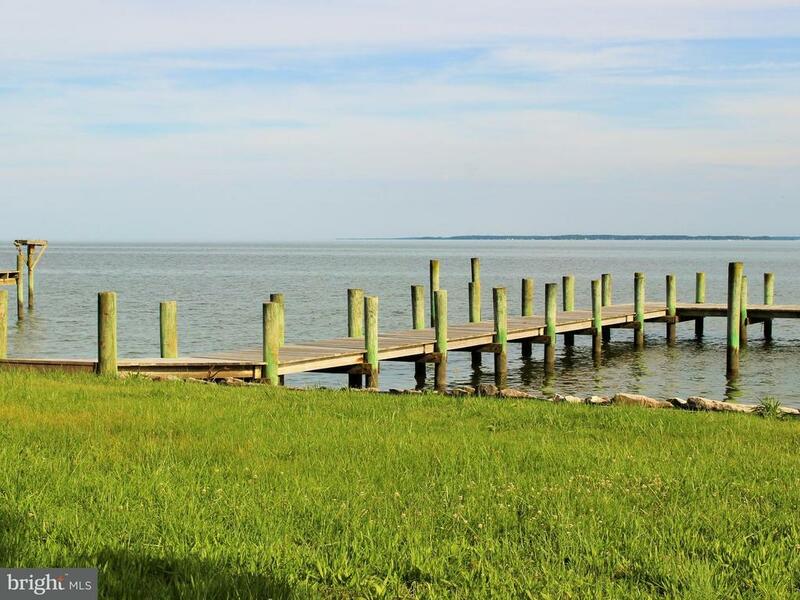 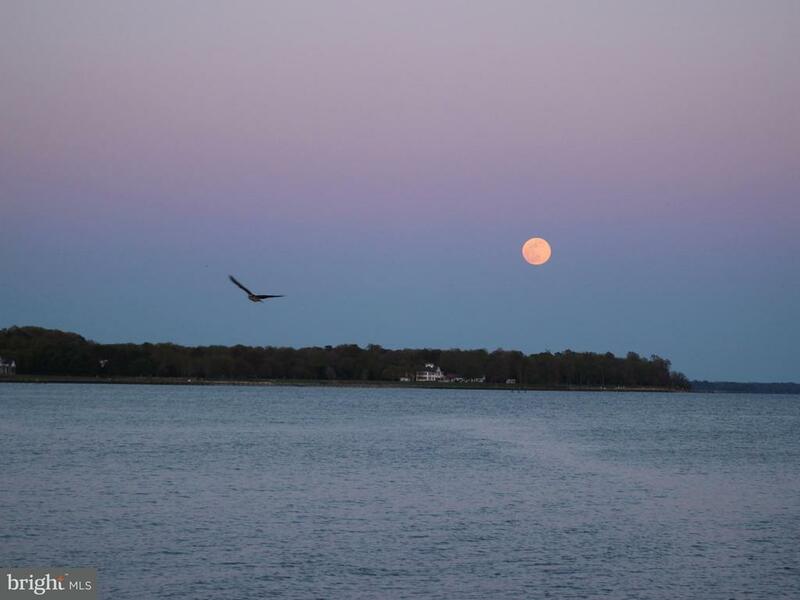 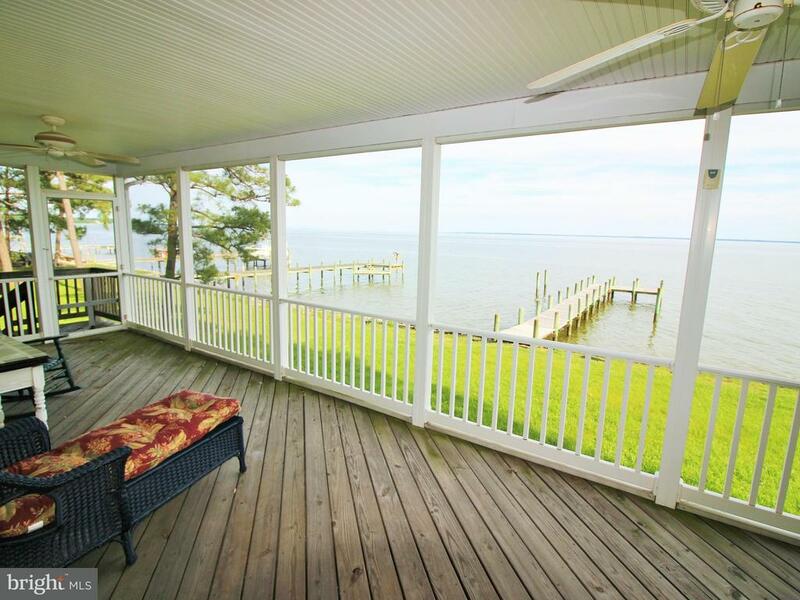 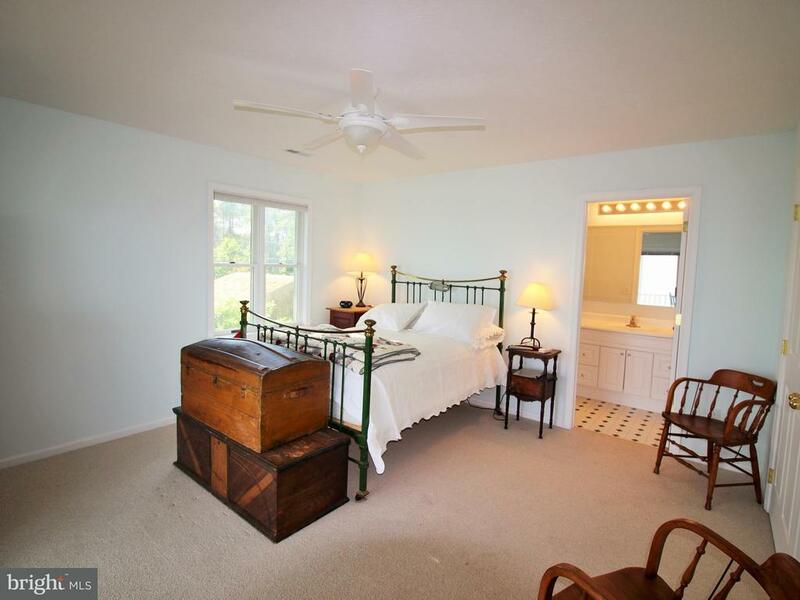 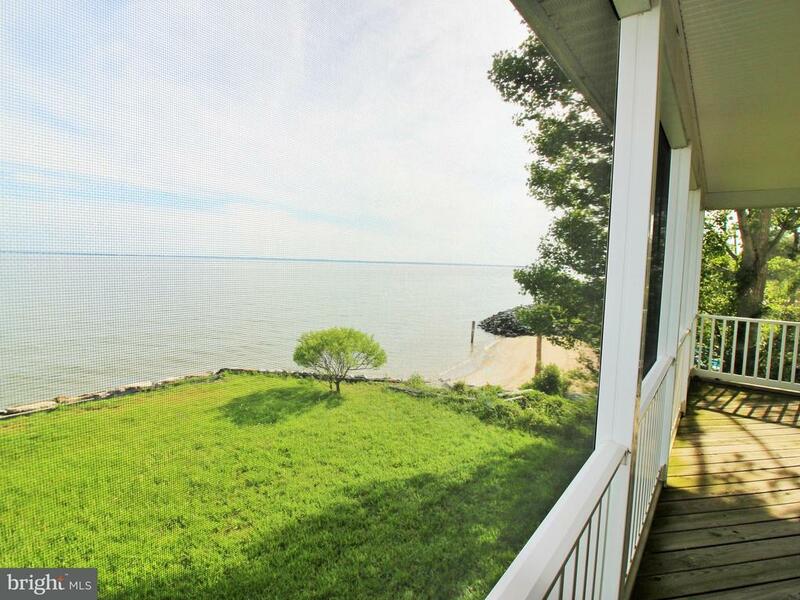 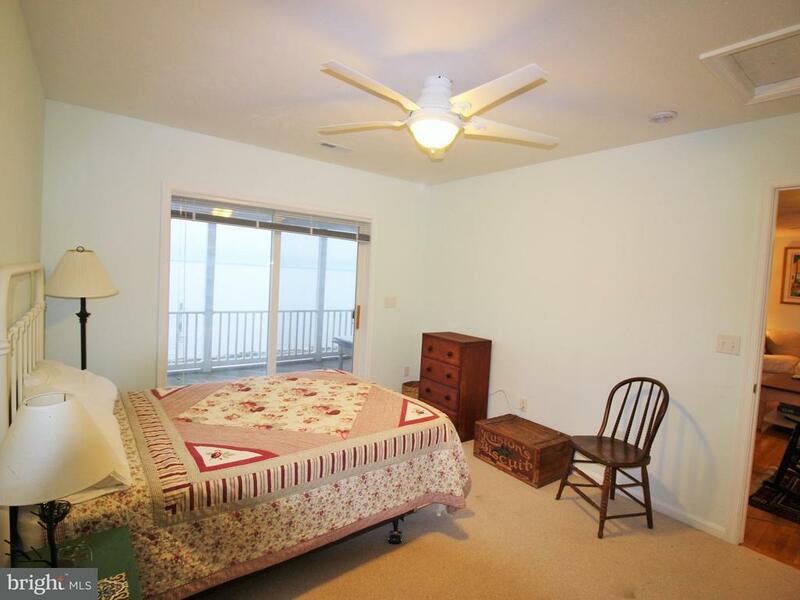 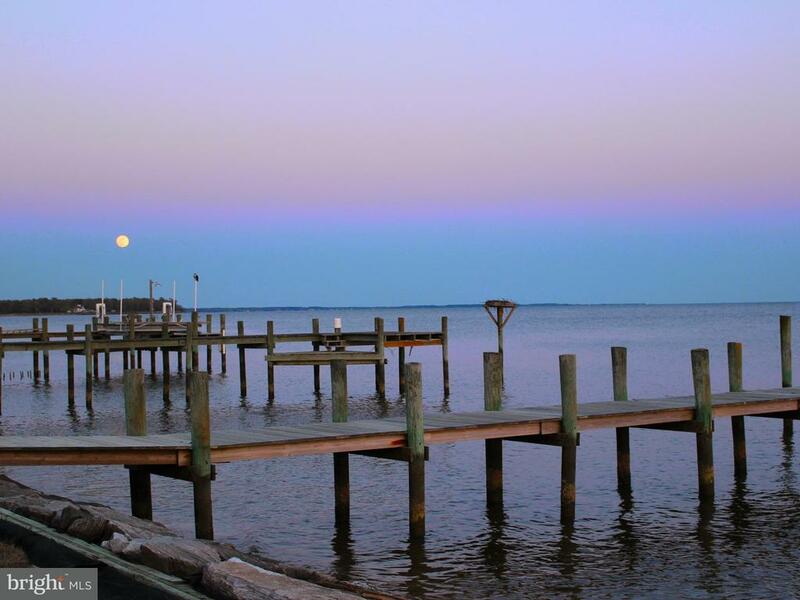 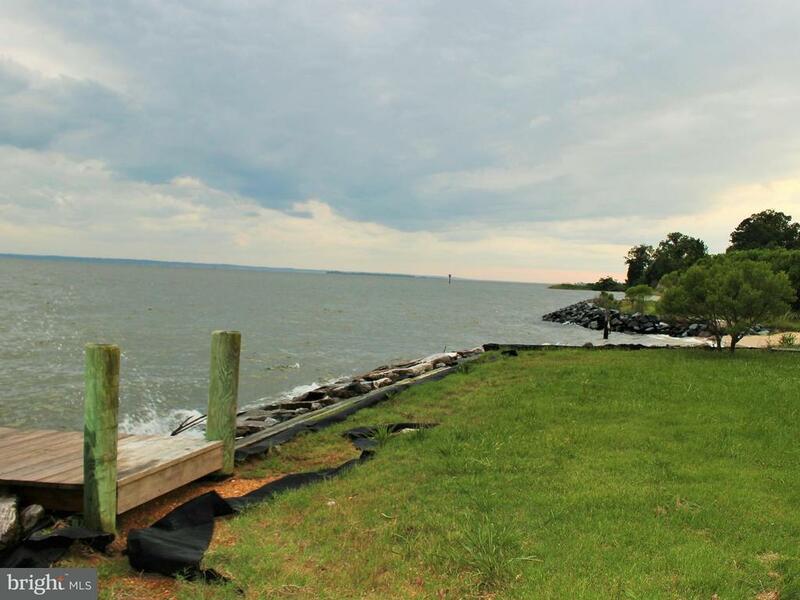 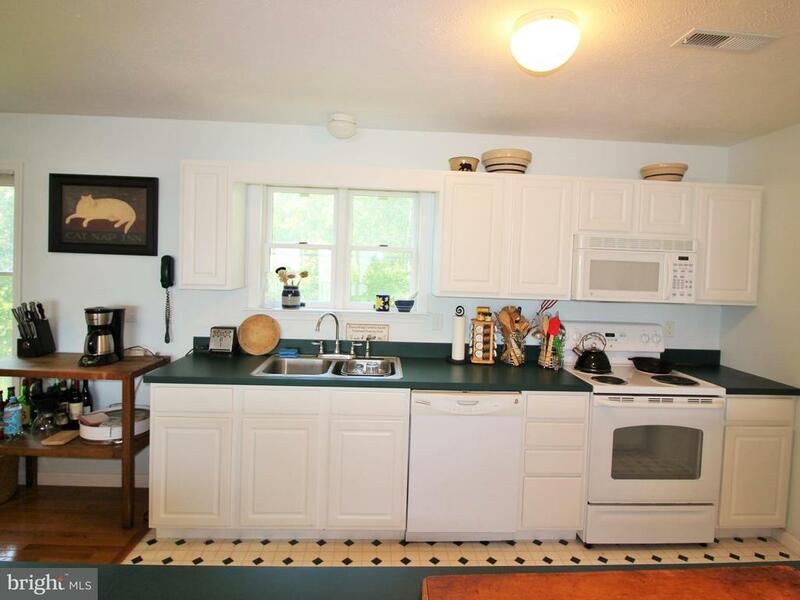 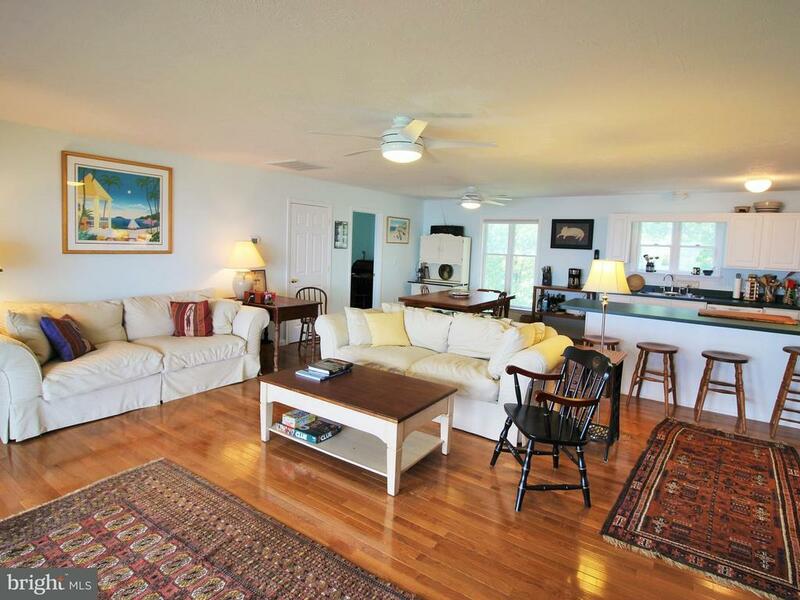 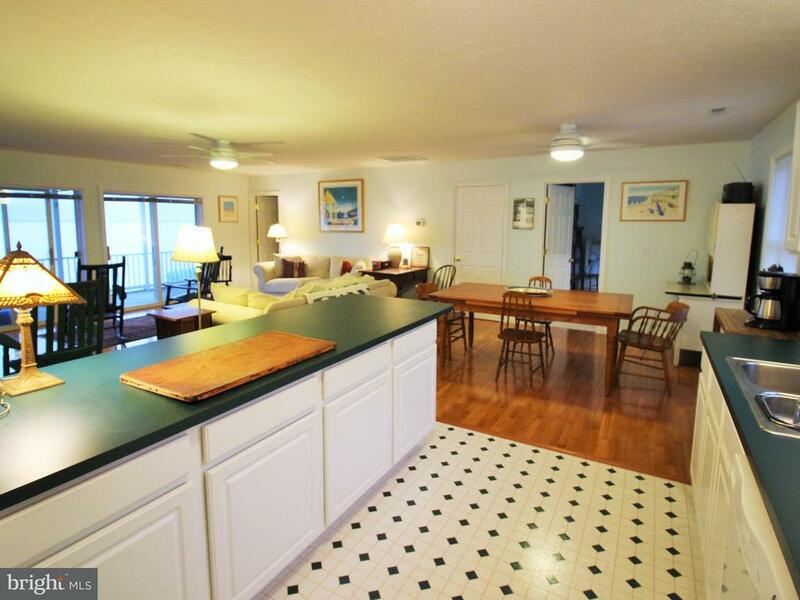 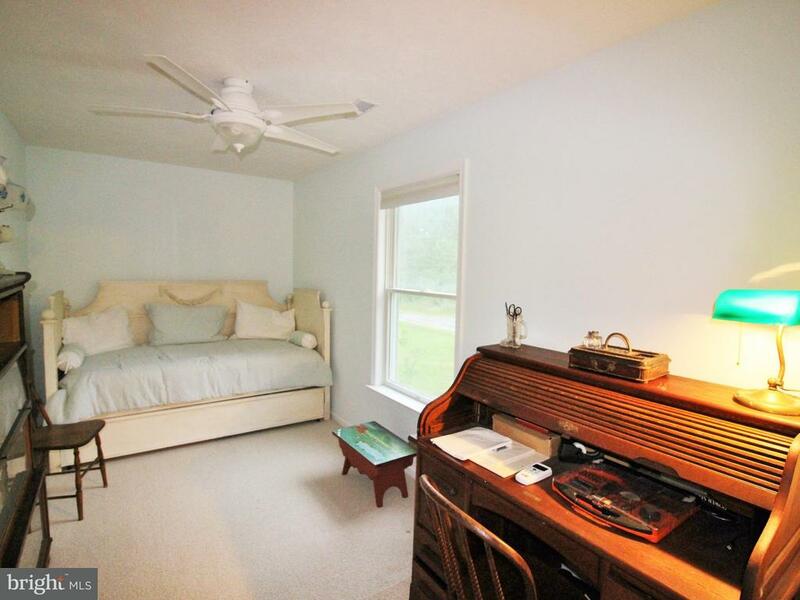 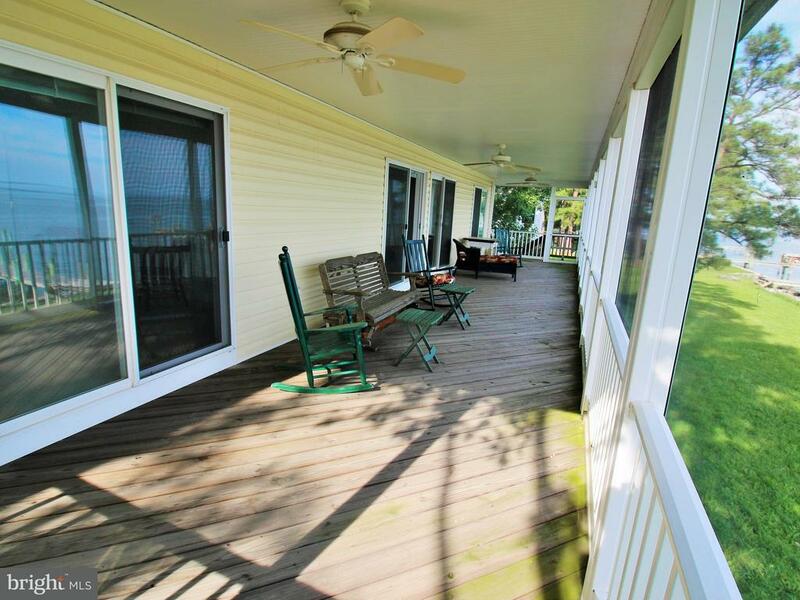 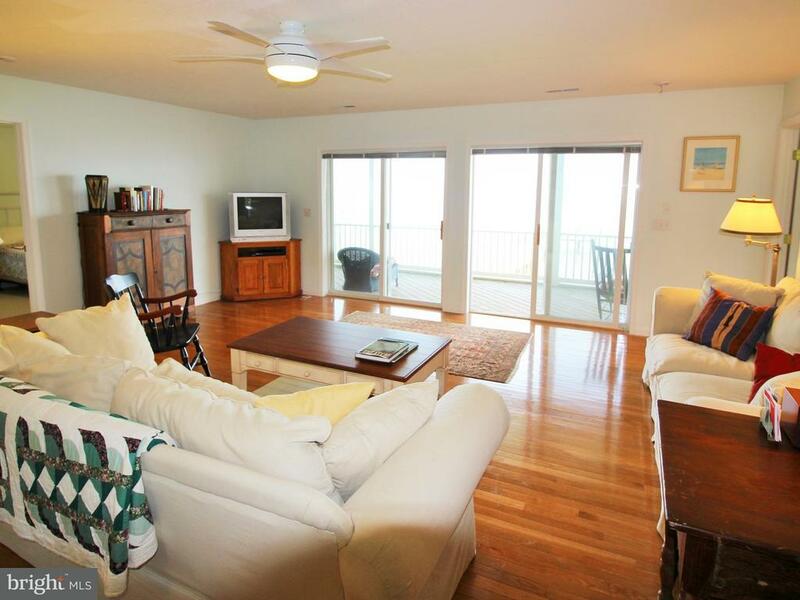 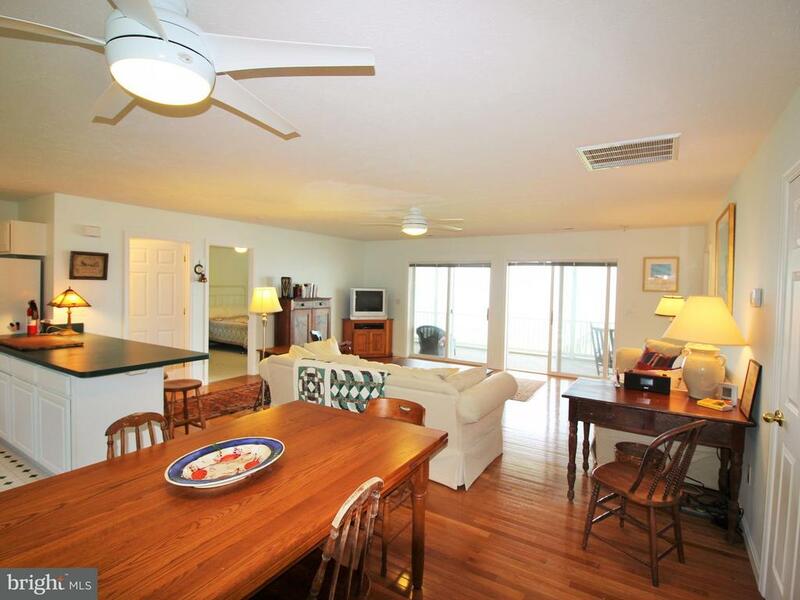 Beautiful wide open River views, w/soothing sounds of waves on the shoreline & salty breeze. 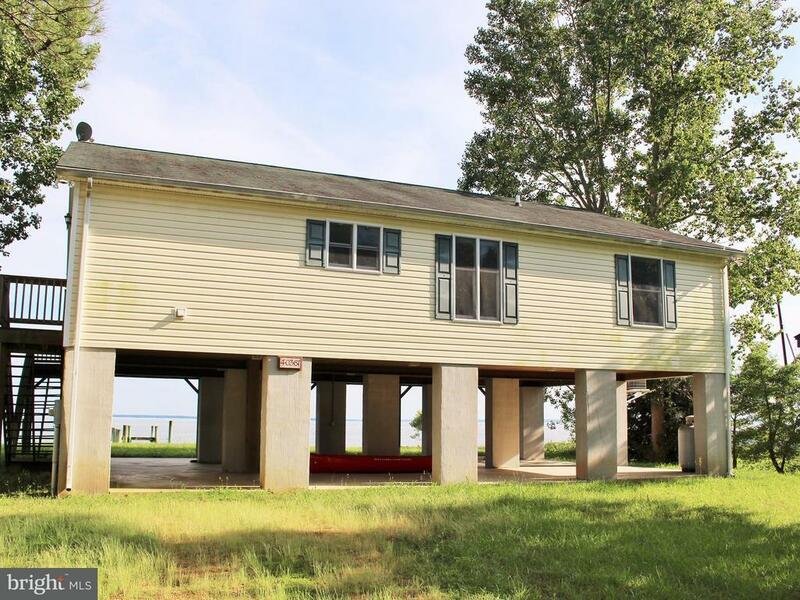 Includes protective rip-rap & pier. 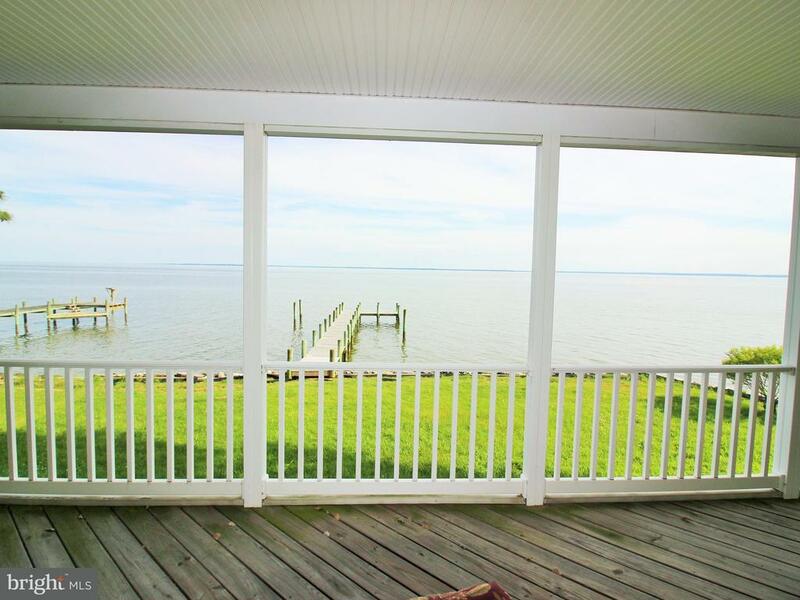 Full length screened in porch looks out over the water to VA. 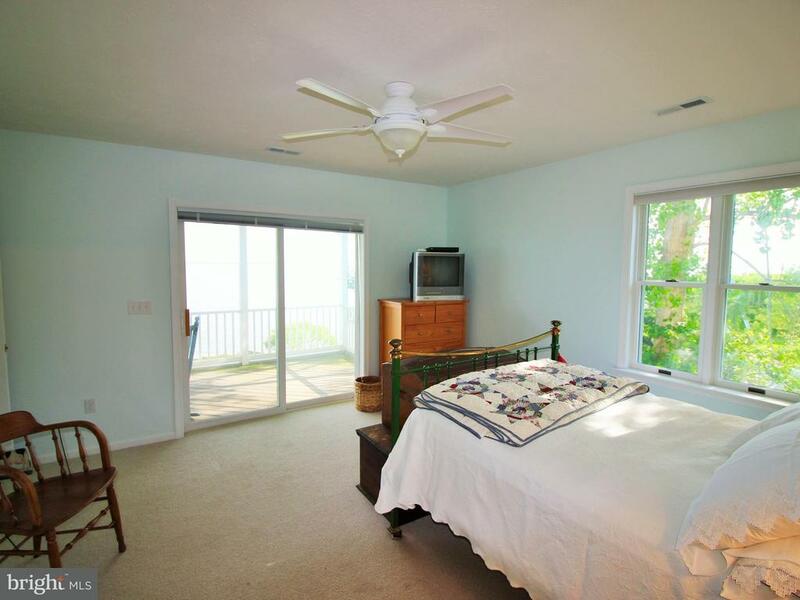 Custom built in 2005 w/open floor plan, many windows, glass doors & ceiling fans, hardwood floors. 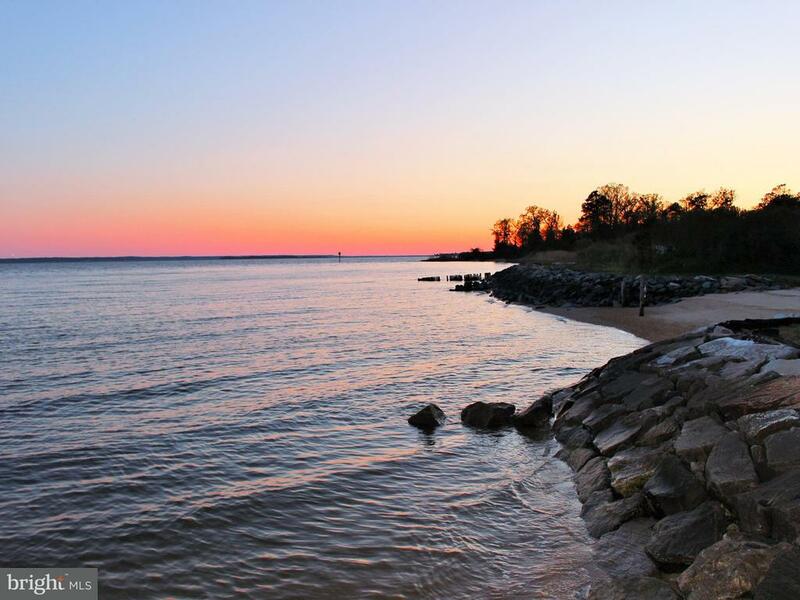 Located near the end of the road. 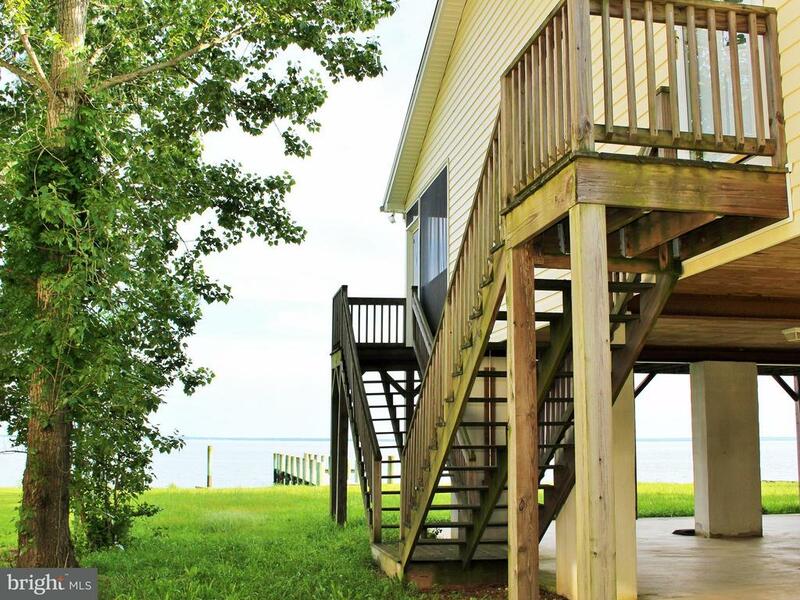 Perfect vacation, 2nd home or year round living!